The fact can never be denied that for any nation to attain the desired model of economic growth, the emphasis must be on the import substitution and export promotion. Evidently, the government has been keenly devoted towards the realization of this goal and giving enough fillip to the overall exports, right from its first budget in 2014. In its most recent Union Budget, the government has wholeheartedly upheld its ‘Make in India’ initiative by introducing some drastic custom duty reforms. 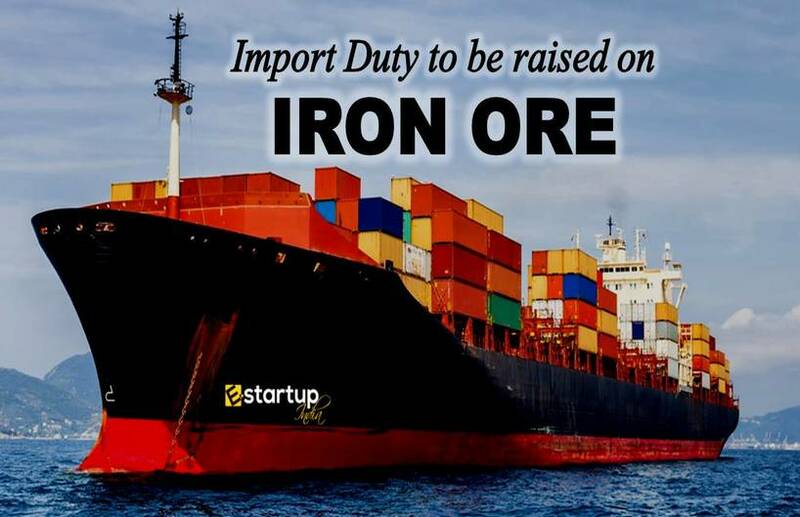 Apart from those groundbreaking steps that have been implemented in respect of the import duties of certain goods, the government has initiated certain noteworthy measures supportive of export liberalization. Alarmed by the spooking decline of exports, the government had introduced the interest equalization scheme, three years back in the 2015 budget. With a view to pep up Indian exports, this year’s budget has a total outlay of ₹ 2,500 crores on the Interest Equalization Scheme on pre- and post-shipment export credit. This will indeed provide coverage on trade consignment of value exceeding ₹ 1 lakh crore. The immediate effect of this measure, as projected by the government, would be that Micro, Small and Medium Enterprises (MSMEs) will now be able to avail the bank loans at 3% lower interest rate, as was proposed in the scheme and will truly experience a rise in their proficiency in specified export sectors. This is indeed a huge relief for the small exporters of handicrafts, readymade garments, carpet and handlooms, sports items, toys, processed agro-produce, and over 200 tariff lines that receive a huge bursary from the government. Additionally, there is an outlay of ₹ 500 crores for investment in Export Credit Guarantee Corporation (ECGC). This will surely increase the capacity of ECGC to underwrite for the maximum liability of insurances granted under prudential limits. Indubitably, these revolutionary measures can reinforce the MSME sector to outshine in the global market. 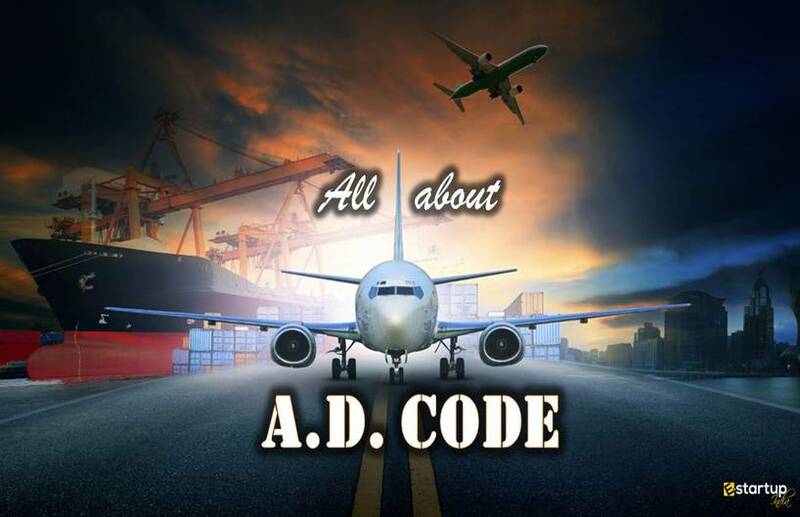 However, in order to avail these benefits, it is crucial to get a unique Import Exports code. 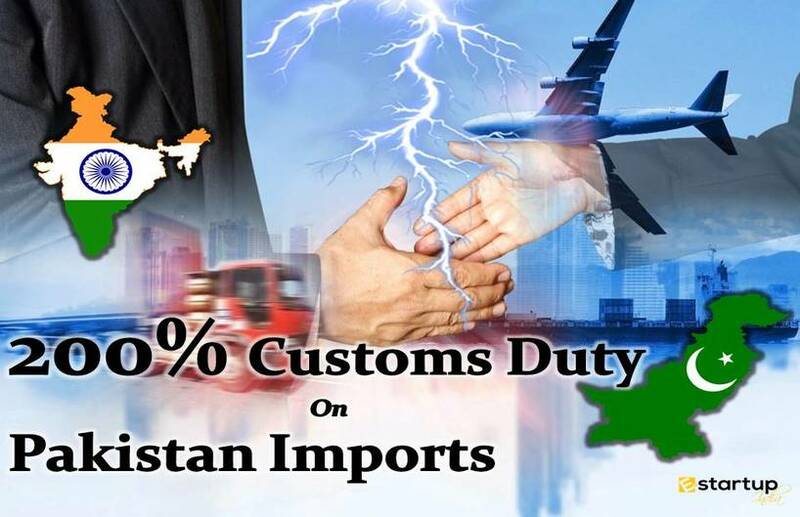 If you need any assistance regarding online IEC Registration or you wish to get an import exports code online, feel free to contact us at 8881-069-069.